National carrier Air India will be flying 12 international flights as well as 40-plus domestic flights with an all-women crew on Friday, Women's Day. 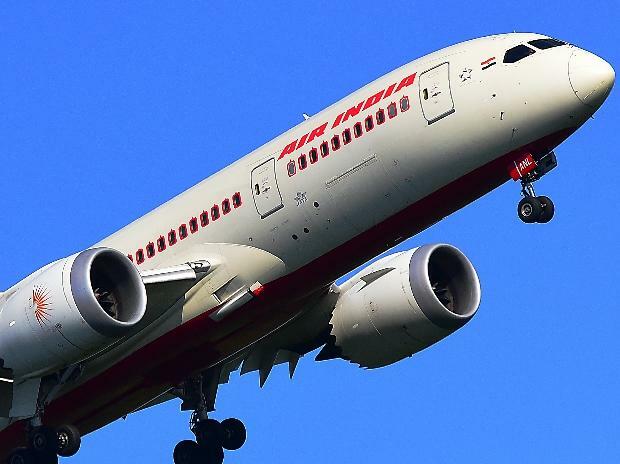 Air India will be deploying its B787 Dreamliners and B777s aircraft to operate to 12 international medium and long-haul flights solely operated exclusively by women pilots and attended by women cabin crew. The women led cockpit and cabin crew will be operating both wide and narrow-body aircraft in its fleet to all corners of the world. "It is a moment of absolute pride and honour for Air India that our women employees are leaving their mark in the aviation sector on a global scale. I would like to congratulate our women crew for operating so many flights on various international and domestic routes fuelled by their indomitable Nari Shakti," said Air India CMD Ashwani Lohani. The international sectors that will have the all-women crew on its flights on March 8 are Delhi-Sydney, Mumbai-London, Delhi-Rome, Delhi-London, Mumbai-Delhi-Shanghai, Delhi-Paris, Mumbai-Newark, Mumbai-New York, Delhi-New York, Delhi-Washington, Delhi-Chicago and Delhi-San Francisco. Women pilots and cabin crew will be operating Airbus family aircraft as well as Dreamliners to over 40 domestic destinations and back to commemorate the occasion. For most of these flights, the technical services will be provided by woman aircraft engineers, technicians and flight dispatchers while there will be woman duty managers, counter staff, helpers and doctors to provide their services. Air India's foray into all-woman crew flights dates back to November 1985 when an all-woman cockpit crew operated a Fokker Friendship flight from Kolkata to Silchar.